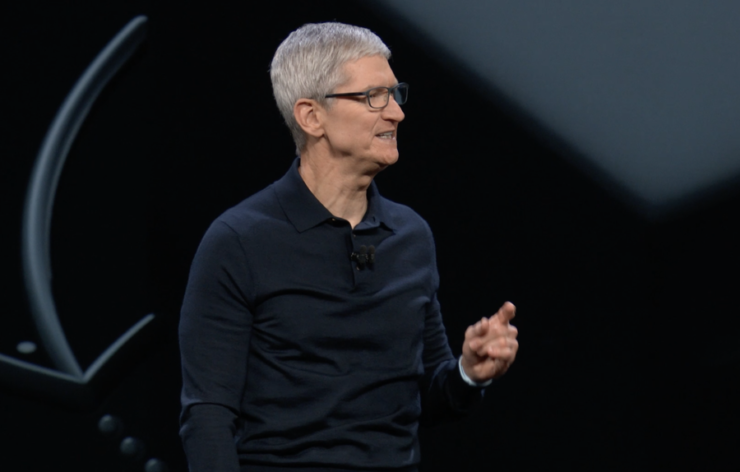 Apple has posted the entire video of the opening WWDC 2018 keynote on its official website. We have the direct link to it so that you can relive the entire moment. This year’s WWDC keynote was a rather interesting one. We got a look at Apple’s upcoming software updates and there were no hardware releases or refreshes at all, unlike last year where we got new iPads. Apple kicked things off with the announcement of iOS 12, ran through its features and showed off what we can expect from it. It then quickly turned towards watchOS 5 before wrapping things up with tvOS 12 and ultimately macOS Mojave. During this time Apple showed off live demos of the software, announced some updates for developers, and even revealed that it has plans to bring iOS apps to the Mac with a few code changes. The latter is set to happen some time next year. If you missed all of the above announcements, then you will be pleased to learn that you can watch it again directly on Apple’s website in glorious video format. Just head over this link and you’ll be caught up in no time. The entire keynote is 2 hours and 15 minutes long so you have ample amount of time to grab yourself a cup of coffee or even fit in an entire lunch. After all, you’ll be needing the extra energy if you wanna stay energized through all those wonderful announcements. We will definitely update this post with the YouTube link of the video whenever it goes live, or if it does ever. So make sure you are on a lookout for that as well.